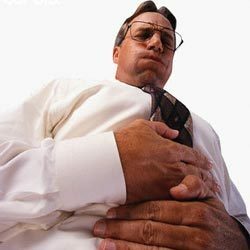 Are you suffering from diarrhea, dizziness and frequent bouts of vomiting? Keep a watch on your dietary intake for you may be having Gastroenterocolitis, a common food-borne illness. Read on to know more about the types, symptoms, causes, diagnosis, and treatment of this disorder. 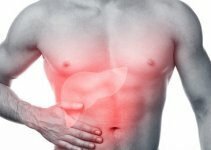 It is a serious condition of the gastrointestinal tract (GIT) manifested by inflammation of the stomach, small intestine and colon. It is a very common disorder that affects many individuals. It is most often an outcome of a bacterial or viral attack, owing to poor food hygiene. In this condition, digestion is highly altered, leading to the occurrence of many health issues. This particular condition is generally categorized into two sub-groups based on the severity of the inflammation. In this form, the inflammatory lesions are curable. The lumps do not generally last for more than 7 days. This condition develops rapidly and usually causes several serious symptoms. 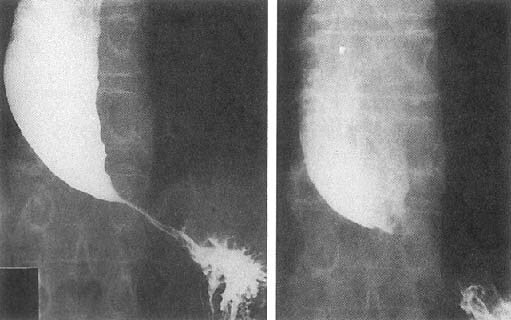 In this type of the disorder, severe inflammation of the abdominal and colon lining may gradually develop in the affected patients. This may persist for a longer period of time. In some cases, the condition may extend up to several years but could also relapse. The symptoms of this form are normally less severe than those of the acute type. However, complete treatment of the form may require long-term monitoring and management. A wide variety of symptoms are displayed by each form of this disorder. 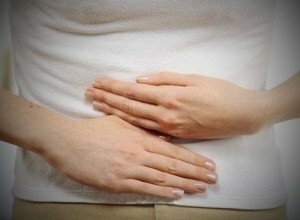 The possible causes of this gastrointestinal disorder vary according to the form that an individual suffers from. Consumption of food or water that is contaminated with different types of bacteria, parasites, viruses or toxins may often lead to gastrointestinal infection. Colon infection often causes formation of bleeding lesions that is generally responsible for formation of bloody stools. Typhus, tuberculosis and sepsis are some of the common contagious bacterial infections that may initiate this form of discomforting condition of the GIT. Some affected patients are allergic or highly sensitive to certain categories of food, the consumption of which may cause acute symptoms of Gastroenterocolitis. Partial or complete absence of gastric juices may lead to disturbance of the normal functioning of the stomach. Deficiency of one or more essential vitamins in the body could lead to many small intestinal disorders. Low RBC (red blood cell) count due to intestinal bleeding may cause weakened stomach lining. Colchine, a poisonous alkaloid, can lead to Gastroenterocolitis and multiple organ failure. Poisoning generally occurs due to consumption of Autumn crocus that is mistaken for Bear’s garlic, an edible and highly nutritious onion. This condition could be associated with several digestive or other gastrointestinal disorders where the gastrointestinal tract is prone to chronic inflammation. In this non-invasive technique, an endoscope (a long, slender medical apparatus) is inserted via mouth into the GIT that includes stomach, small intestine and colon. This diagnostic method helps detecting any type of lesions inside the tract. It is normally done along with endoscopy. In this process, small samples of the damaged gastrointestinal mucosa tissues are collected for further examination. This test is conducted to detect the presence of blood in stool, owing to lower gastrointestinal bleeding. In case of any bacterial or viral infection, the white blood cell count normally increases. Anemic patients generally show low count of red blood cells. A simple blood test may aid in screening these bacteria or viruses. Porridges made of rice, oatmeal, semolina, butter or water, lemon tea, white bread, and fruit compotes can also be consumed although in limited quantity. This particular condition of the GIT is also found to affect animals. Pigs, one of the animals most affected by this disorder, are found to suffer from diarrhea, vomiting, acute thirst and lack of appetite due to the condition. In pigs, however, this is not a fatal condition and may last for 3-4 days. The disease mainly occurs during winter. 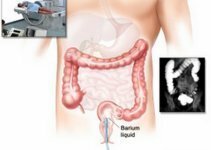 Acute form of gastroenterocolitis is not a life-threatening condition and is generally self-limiting. Precautionary measures, such as maintaining proper sanitation and avoiding unhygienic foods, are necessarily required to avoid further aggravating of this condition. Early diagnosis is very essential before the condition turns chronic. A good nutritional diet is quite effective in complete elimination of this inflammatory condition of the GIT.